B-ball shoes built for Damian Lillard's signature game. 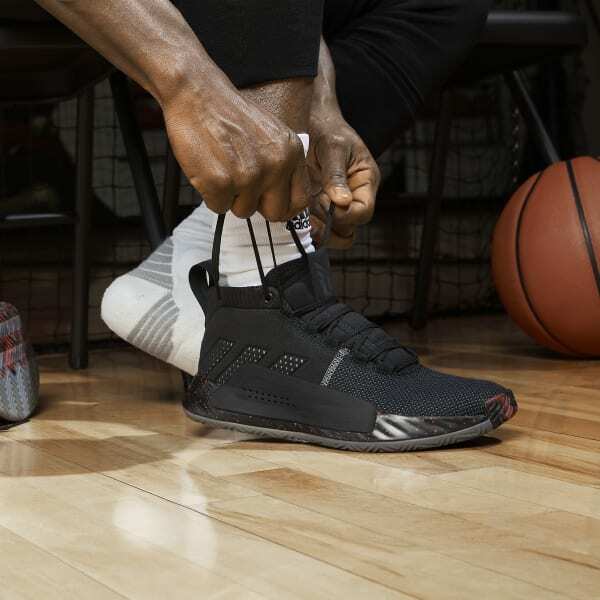 Made to play fresh out of the box, these low top basketball shoes are designed for Damian Lillard's signature style. 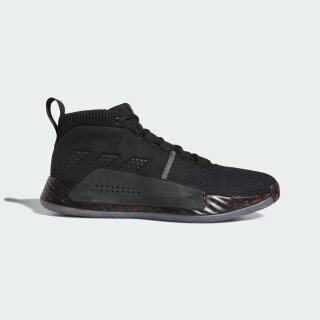 Built with a textile upper, they feature flexible cushioning for lightweight comfort on every step-back jumper. The herringbone outsole lets you change directions on a dime.